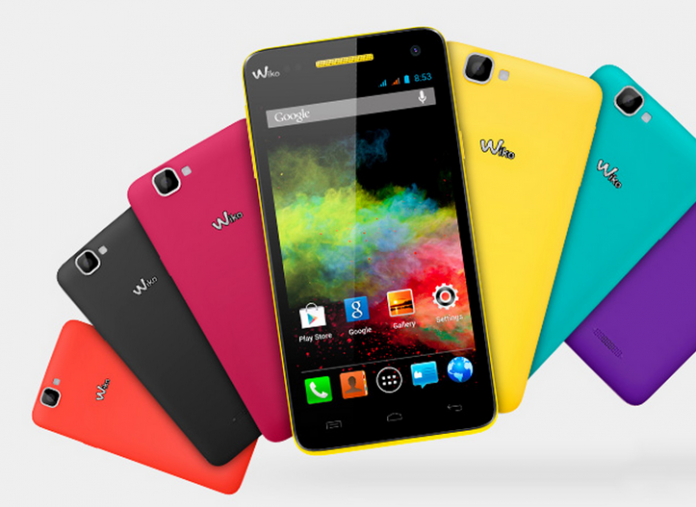 Wiko is gradually penetrating Kenya and Nigeria markets for good reasons. The French smartphone manufacturing company majorly owned by Tinno Mobile, a Chinese technology group has launched several Android smartphones with features and specs that both the Kenya and Nigeria markets look for in a smartphone and they are available at affordable prices. Wiko phones come in big screen sizes between 4.0 inch to as big as 6.0 inch with some integrated with Corning Gorilla glass 2 scratch resistant technology and is powered by a super fast processor. The Wiko smartphones run on the popular Android operating system which gives a smooth interface and access to a wide range of applications and games. Wiko is the 2nd largest smartphone seller in France after Samsung. We update this list of Wiko phones in Nigeria and Kenya to add new phones and to provide the latest pricing information. We hope it will help you find the Wiko smartphone you are looking for.